The Pevonia Botanica brand maintains a harmonious balance with nature and its precious resources by offering natural, cruelty-free formulations (no animal testing) within eco-packaging (fully recyclable and biodegradable). 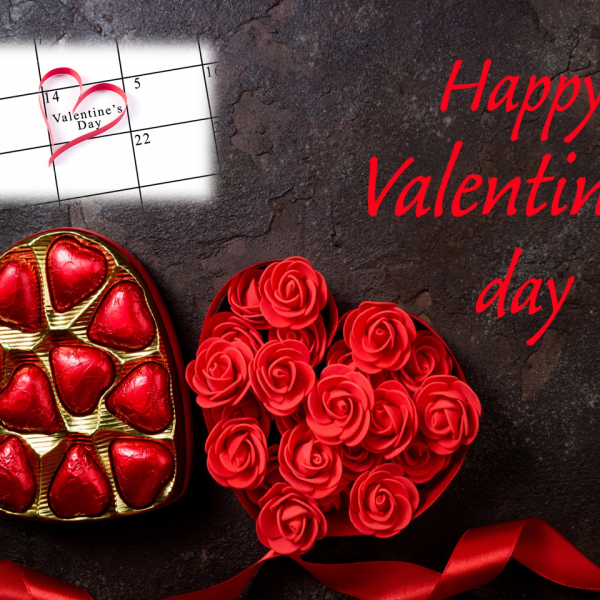 Pevonia Botanica is passionately committed to providing effective, eco-friendly skincare solutions for men and women of all ages, skin types and ethnicities. 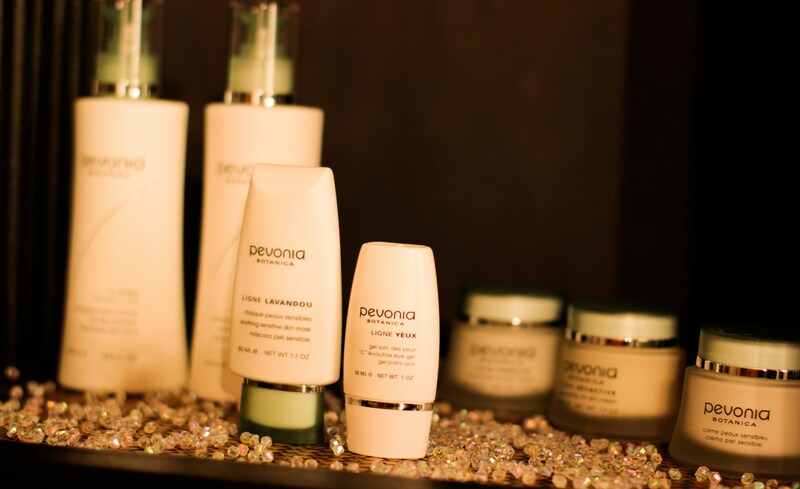 As a worldwide leader in professional skincare, Pevonia was the first company to develop a Spa Skincare Line exclusively for elite spas and Professional Aestheticians. Our products launched in 1991 fully recognizing that the most effective skincare ingredients can be found in the safest source on earth, in nature. By combining effective, safe and natural ingredients with decades of experience in professional skincare, Pevonia continues to be the global leader in skin rejuvenation and health. Pevonia Botanica, letzte Aktualisierung: 22. December 2015 .